Exploring Europe via a river cruise has gained a large momentum over the past ten years. Several river cruise companies have emerged, built new ships, and today, you have a large choice of itineraries as well as different river cruise companies. River cruises are best planned well ahead. The pricing can seem steep initially, but a lot is included. Also, promotions and discounts are available if you plan to travel during the off-season, or chose a less popular cruise itinerary. 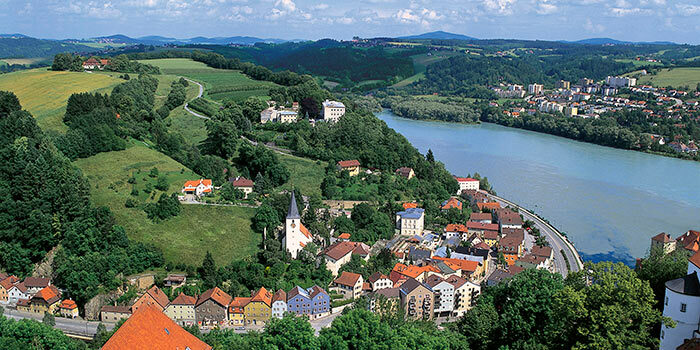 The most popular river cruise itinerary sails along the Danube River. The Danube originates in Germany and crosses Austria, Slovakia, Hungary, Croatia, Serbia, Romania, Bulgaria, Moldova, and Ukraine before draining into the Black Sea. A typical River Cruise itinerary, however, travels between the Nuremberg/Regensburg area to Budapest only, making several stops throughout Austria, most notably Vienna. Equally popular is a Rhine River cruise which sails between Basel, Switzerland and Amsterdam, Netherlands. 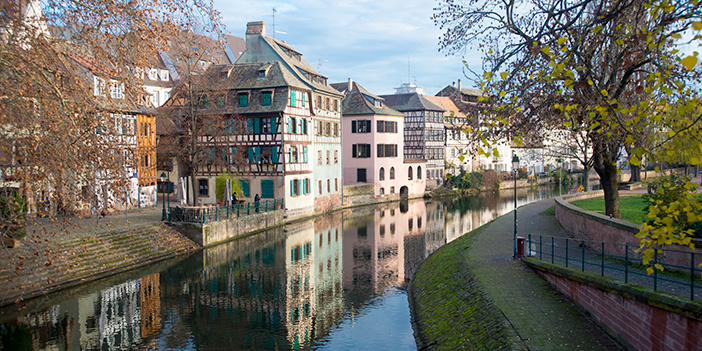 It travels along the German/French allowing guests to visit the romantic Alsace Region and then continues through Germany on to the Netherlands (or the other way around). 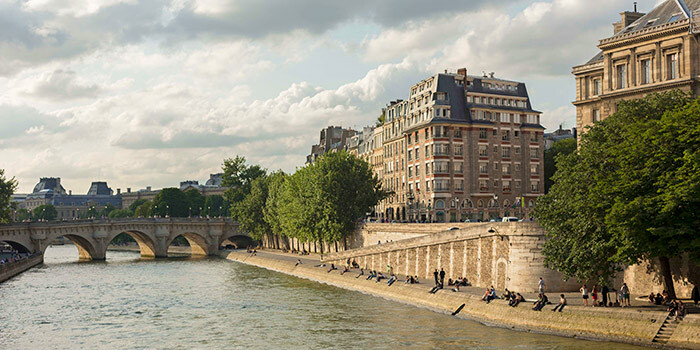 The Seine River is a wonderful option for guests who are interested in Paris, France’s countryside, all the way to Normandy. As it travels a rather short distance, it often is roundtrip and allows for a lot of in-depth stops. For wine lovers, a Bordeaux river cruise is an excellent option. Staying within a fairly small area, it allows its guests to visit famous wine regions like Pauillac and St. Emilion. There are many more river cruise options within central Europe all with a different flair and unique experiences. This blog post is the tenth destination highlight of twelve, leading up to the National #PlanForVacation Day on January 29, 2019. Don’t let your vacation days go to waste, plan a trip!